Daily Photo: Happy New Year! Today’s photo is from the top of Eden Rock, overlooking Black Mountain. That cloud is the cold front moving in! 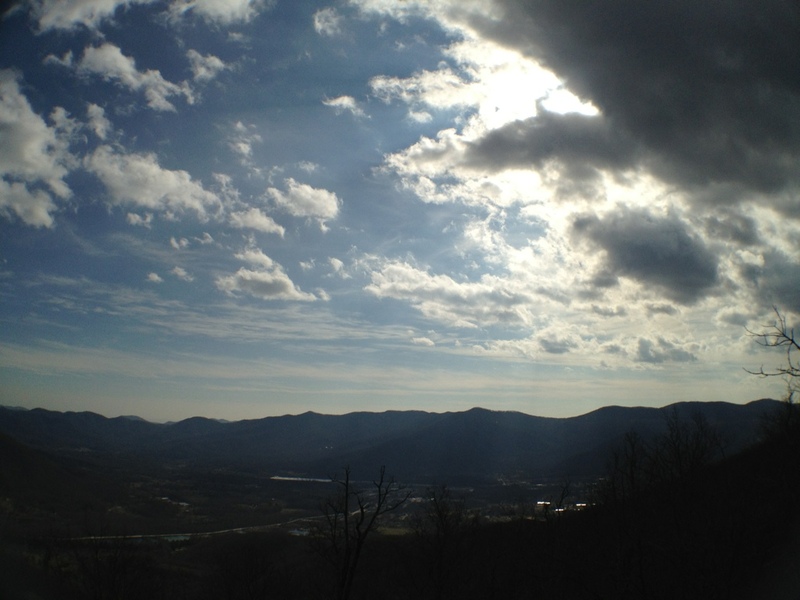 This entry was posted in Daily Photo and tagged happy new year, Mountains, North Carolina, vistas by mattragland. Bookmark the permalink.